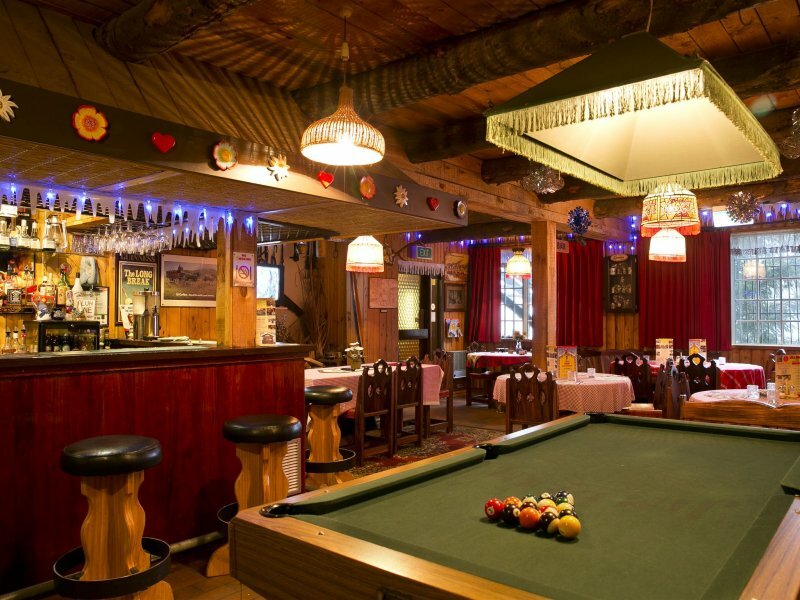 Karelia Alpine Lodge is the only Austrian - Swiss Chalet in Falls Creek. Close to Falls Express chair lift and public bar and restaurant within the lodge for your enjoyment. 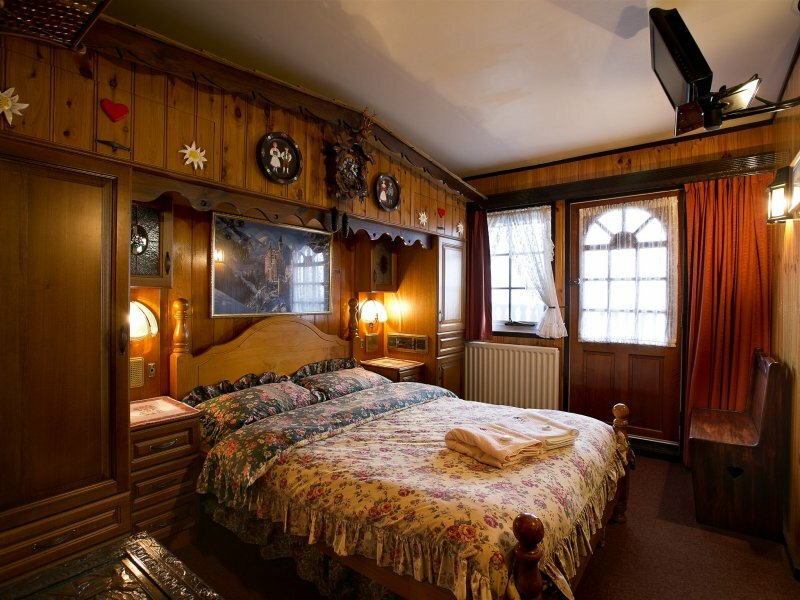 Karelia on Falls is the only four star rated lodge and offers the finest Austrian-Swiss chalet accommodation set in the old and traditional romantic Tyrolean Alpine Style. The ski lodge is close to Falls Express chair lift and that is the closest access chair lift to the ski school and beginners run. All lodge rooms have a full ensuite. The family rooms and the penthouse boast two interconnecting rooms and the penthouse rooms have two ensuites. In "Budget, Spring and Summer Seasons" the rates include full continental breakfast. In "Snow Space and Peak Seasons" the rates include full breakfasts and four course meals of three different choices (changing daily). 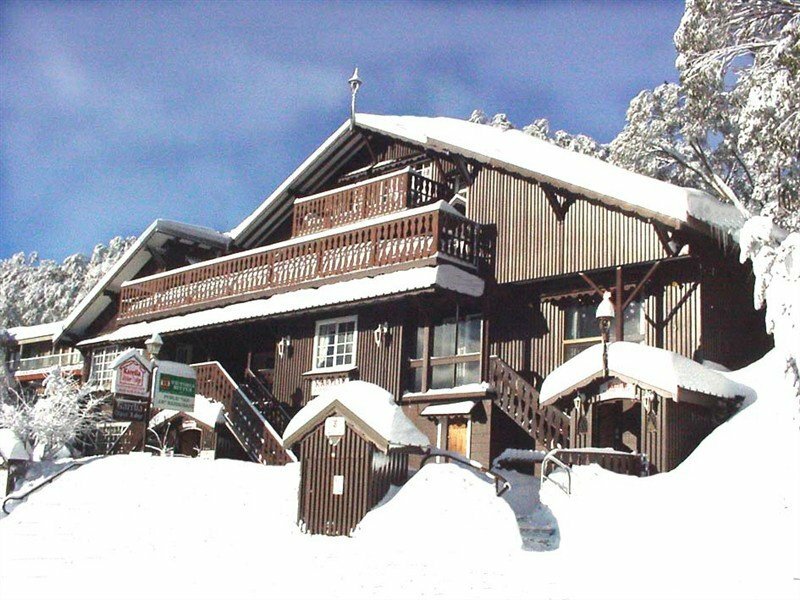 Karelia Alpine Lodge has an easy ski-in and ski-out access from the lodge front door. The Czech born host Jerry with his extensive know-how knowledge will help to make your snow holiday in Karelia a really memorable one. Karelia Alpine Lodge is the best value Ski Lodge for your winter holiday.